Should the French 75 be served on the rocks, or neat? This controversy seems rooted in the mixture’s ambiguous heritage. 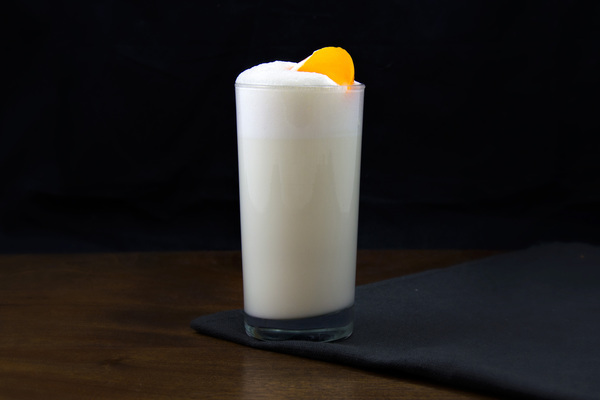 It shares three ingredients with a Tom Collins, which is poured over ice. 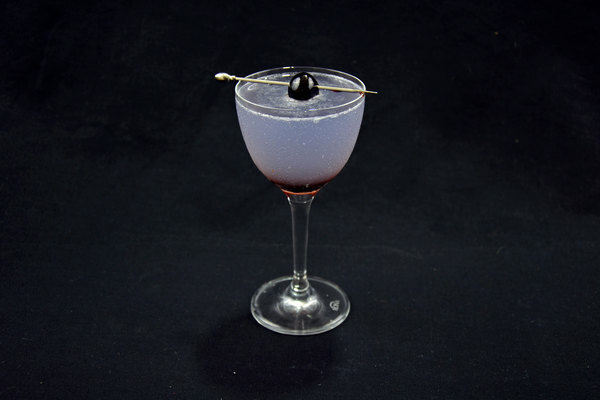 However, some early recipes call for brandy instead of gin, making it more akin to a Champagne Cocktail, which is always served neat. 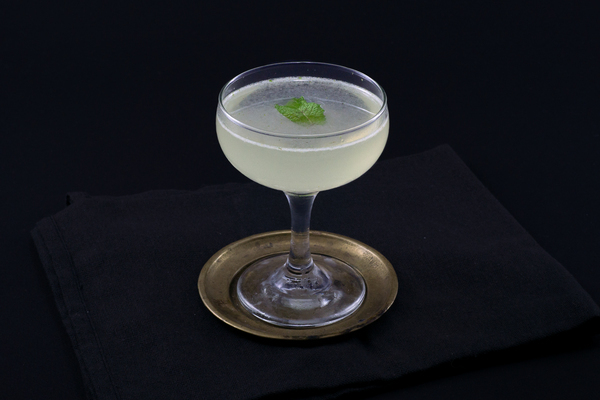 Today, the average bar serves a French 75 up. This might have less to do with craft and more to do with value and perception. Champagne isn’t cheap, nor is it traditionally served on the rocks, meaning many Americans might feel swindled having their bubbly over ice. Ultimately, neither history nor perception matter too much. 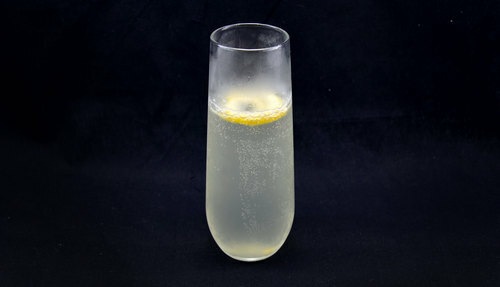 A French 75 is both a Champagne Cocktail and a Tom Collins, which is part of what makes it better than its ancestors. The whole ice thing is really a matter of preference, season, and type of wine. Champagne on ice is remarkably crisp and refreshing, while serving it up will put the bubbles and gin on the nose for a spirited, effervescent experience. Arnaud’s serves it up, but also makes a $14 cocktail with carefully selected Champagne. If you are working with Prosecco from the fridge in the dead of summer, ice might be a good look.